Compare medicare plans and save! "I want multiple quotes for medicare plans." Original Medicare is great however, there are some major gaps that Medicare Supplement aims to cover. 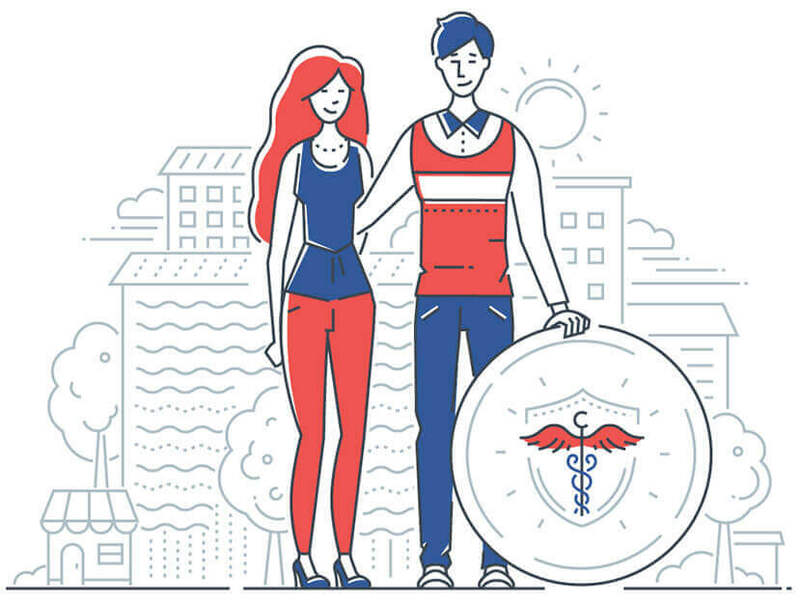 Customized Medicare Plans just for you! Medicare is health insurance for those 65 or older or with specific disabilities as well as people of any age that have end-stage renal disease. Medicare is broken down into parts A, B, C, and D. Each provide different levels of coverage and contain specific gaps in coverage. Medicare Supplement (or Medigap) plans fill these gaps in Medicare such as covering coinsurance and deductibles. Some plans like Plan F cover foreign travel emergencies. There are many options for seniors and choosing the right option depends on your unique scenario. 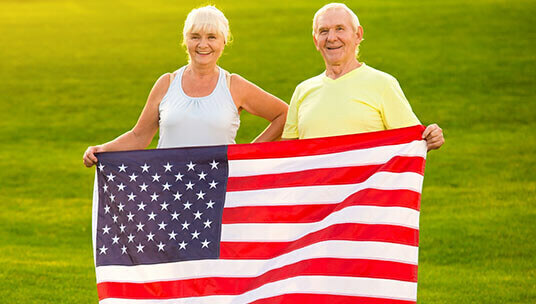 Fill out the online quote page and get the best Medicare plan for you. We understand Medicare can be confusing. There are many plans and the one that works for your neighbor may not work for you. Medicare Supplement is in place to help protect you from unexpected out-of-pocket expenses that traditional Medicare does not cover. For that reason, we believe Medicare Supplement provides great benefits to most Medicare recipients. Still unsure about Medicare? Fill out the quote form or call in to speak to an Advisor.